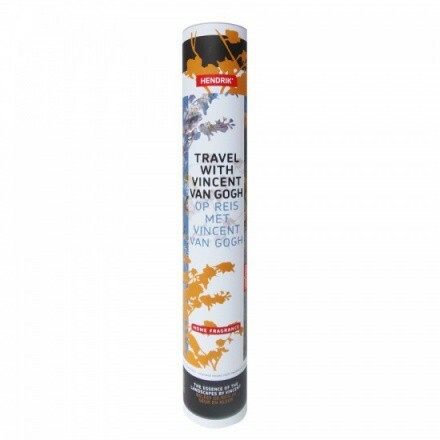 This BY HENDRIK home fragrance ‘on tour with Vincent’ was inspired by the nature-loving Vincent van Gogh. The fragrance combines aromas of plants and flowers Van Gogh depicted in his paintings. A delicious organic and handmade fragrance. 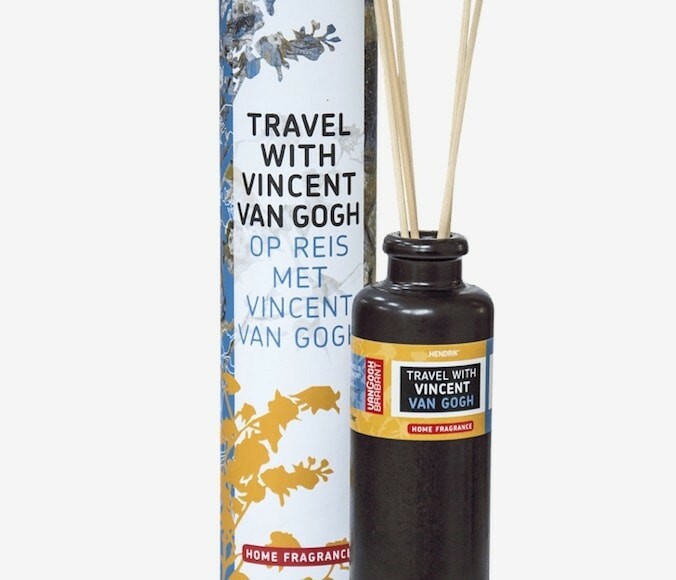 This home fragrance is inspired by the journey of Vincent van Gogh. He began his turbulent career in his native province of Brabant, where he was inspired by rural life. Via Belgium, he travelled to Paris to eventually settle in southern France. This journey was important for his growth as an artist. Vincent loved the outdoor life and was inspired by nature. 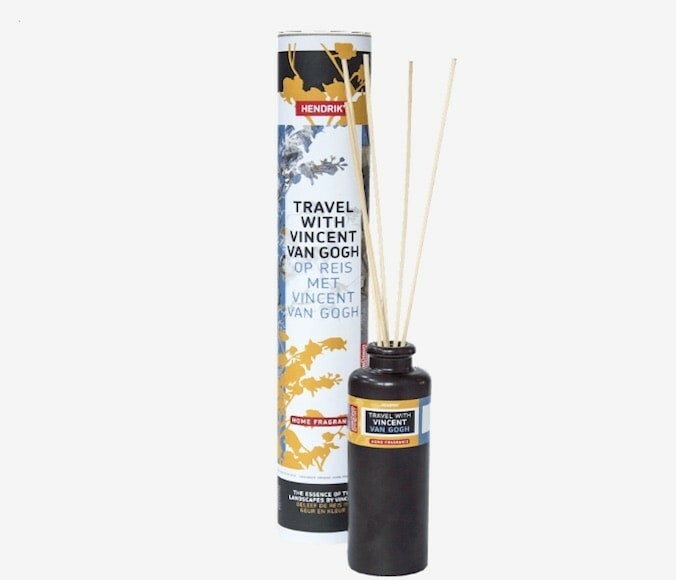 This home fragrance combines aromas of plants and flowers Van Gogh depicted in his paintings.’ Travel alongside the famous artist with these fragrance sticks. 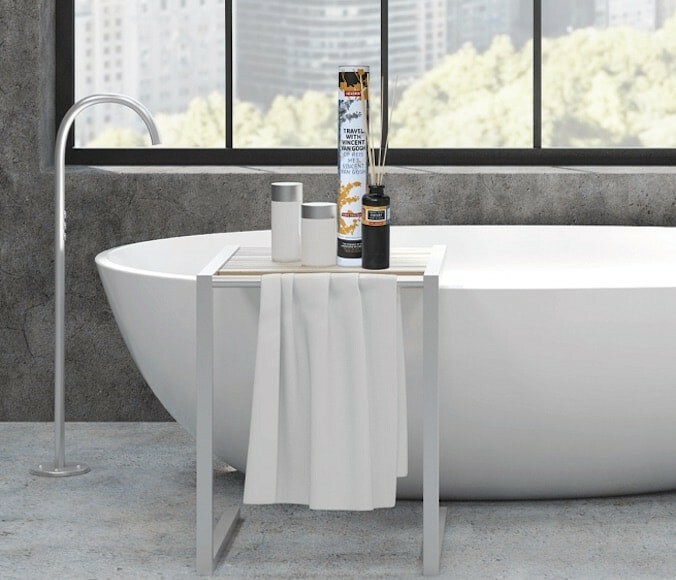 BY HENDRIK home fragrance is 100% Dutch Made and 100% organic. This home fragrance holds 50 ml. The home fragrance is handmade and includes ginger, mandarin, almond blossom, and cornflower. This unique combination gives your home a wonderful fragrance. 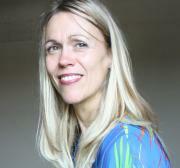 For a mild odour, open the bottle, remove the cap, and place the fragrance sticks in the bottle. The fragrance will gradually spread through your room. Prefer a stronger fragrance? Frequently shake the (closed) bottle to mix the oils. You can also turn over the fragrance sticks to strengthen the fragrance.